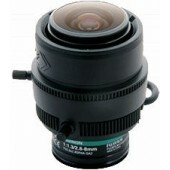 Aspherical lenses, on the other hand, have a more complex front surface that gradually changes in curvature from the center of the lens out to the edge. 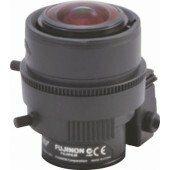 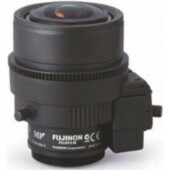 Aspherical lenses can therefore reduce distortion and give a lower effective f-stop permitting camera to operate at lower light levels. 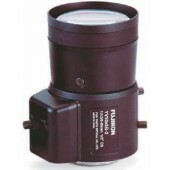 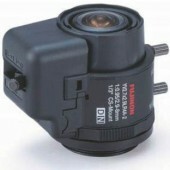 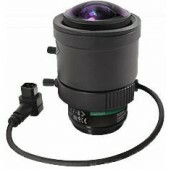 1/3" Vari-Focal 3 Megapixel DC auto iris Day/Night. 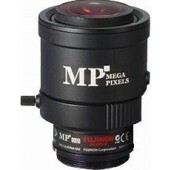 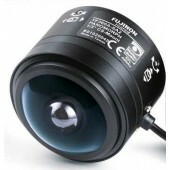 2.2~6mm Focal length. 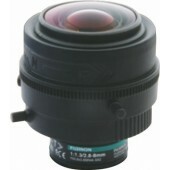 F1.3~T360 Iris range. P-iris.